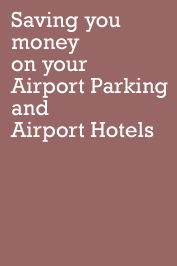 Courtlands parking is one of the longest established and most convenient car parks for Gatwick Airport. It is classified as a Gatwick off airport car park but is almost as close and quick to get to the Terminals as a gatwick on airport car park. Courtlands is owned and operated by the BAA at Gatwick. Gatwick Courtlands operates transfers 24 hours to and from the airport that run every 20 minutes, taking just 2 minutes into the south terminal and 10 minutes to the north terminal. Transfers are available by minibus from a pick-up point outside main terminal to the car park. Courtlands Transfers operate to the South Terminal all year and the North Terminal as well from November to February. Go to courtesy coach pick up point for Courtlands coach. They run every 20 mins on a 24 hour basis.